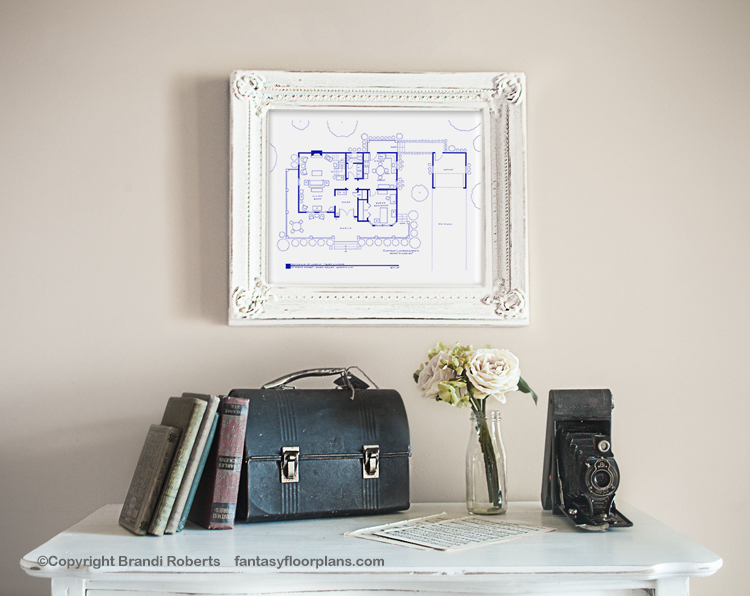 Buy a poster of The Gilmore Girls house floor plan! The Gilmore Girls house floor plan for the quaint Stars Hollow home of Rory Gilmore and Lorelai Gilmore features a large wrap around porch, a ground floor bedroom for Rory, kitchen, half bath and living room. Fictional and hand-drawn, my Gilmore Girls house floor plan is sure to delight and entertain! Pair with my second floor for the complete set! 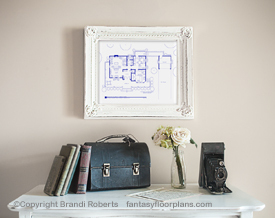 And don't forget my floorplans for Luke's Diner and Taylor's Old Fashioned Soda Shoppe and The Dragonfly Inn! Add my fictional map of Stars Hollow, Connecticut for the complete collection! 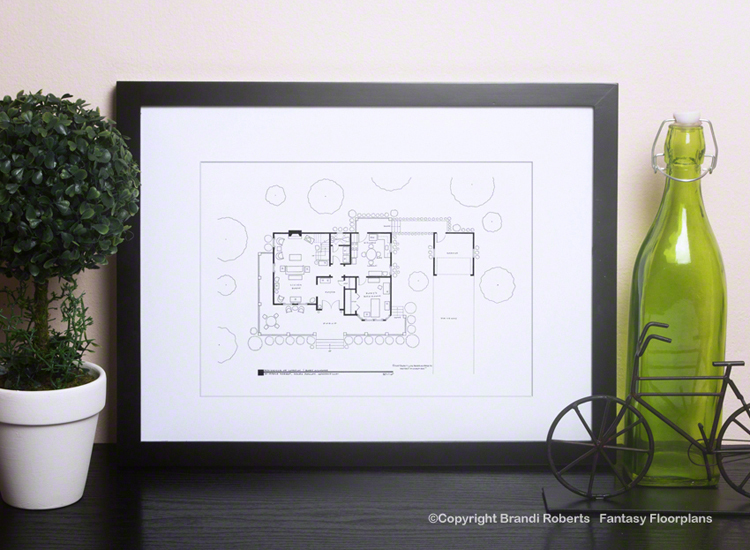 Also available as a complete set of five drawings.